A couple of days ago, we got what may be our first good look at the design of the Google Pixel XL 2017, complete with a large display and squeezable frame. Now more details on both of those features have leaked. 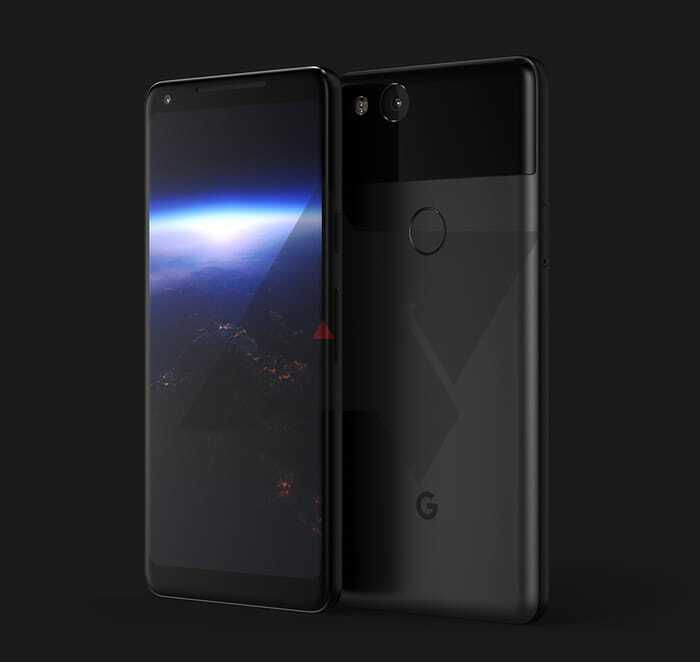 The Google Pixel XL 2017 will offer an always-on ambient display, says a source speaking to XDA-Developers. This is a feature that you’ll reportedly be able to toggle on and off. When turned on, the Pixel XL 2017 will use its OLED display to show info like time and notifications, even when the screen is locked and idle. Having an always-on ambient display would be a pretty nice way for Google and LG to take advantage of the Pixel XL 2017’s OLED panel. With it, it could only light up the pixels that it needs to use to display important info, giving you these details with no effort from you and little impact on battery life. Moving from the display of the Pixel XL 2017 to its frame, today’s report backs up the recent claims that the next Pixel XL will let you squeeze its frame to perform actions. Specifically, it’s said that you’ll be able to activate Google Assistant by squeezing the frame, even if the screen is off. It’s also rumored that Google could include other squeeze-activated features, like the ability to decline an incoming call. The HTC U11 recently launched with a squeezable frame that lets you perform actions like launching the camera and taking a photo, and so we’re looking forward to finding out Google’s take on the feature (if this rumor holds true, of course). Being able to quickly launch Google Assistant by squeezing the phone would be pretty cool, especially since you could do that as you’re pulling the device out of your pocket and then have Assistant ready to listen. Rounding out today’s report are features like moving sRGB mode to Display settings, a Vivid Colors display option, and a darker default theme like the one that was present in earlier Android O Developer Beta releases.